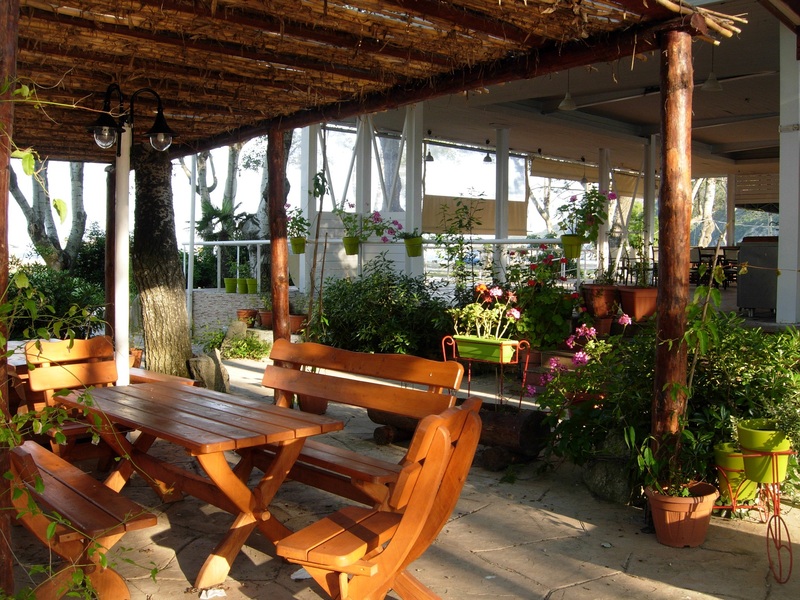 The facilities at Thalatta Kalamitsi Village Camp were made with specifications provided by the European Union, and their basic principle is the relationship between man and nature. Cool dives in the pool of Thalatta Kalamitsi Village Camp ! Enjoy swimming and sunbathing accompanied by cool cocktails! If the ideal way to start your day is a good workout, the Gym provides everything you need. 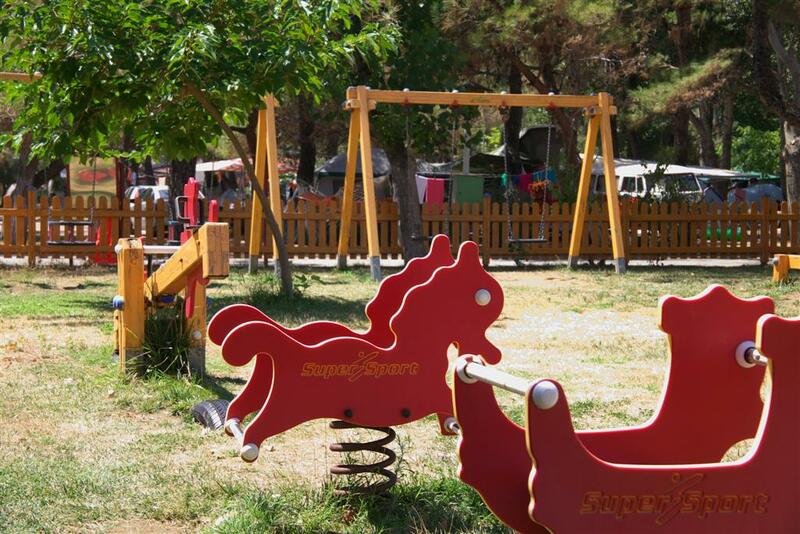 A children’s paradise that promises endless hours of relaxation and fun ... for our little friends! Enjoy your food, coffee or drink in the fully-equipped and in harmony with the nature infrastructures of Thalatta Kalamitsi Village Camp. In our super market you can find a wide variety of food, fresh fruit and vegetables. Treat yourself and your loved ones unique gifts to remember this unique destination! Well-organized sports facilities, football and basketball courts, beach volley fields are available every day for all our guests. For Tennis lovers, Thalatta Kalamitsi Village Camp features a tennis court with Greenset surface. You can leave your car outside the camping. There is a free parking area which is comfortable, provides shade and is located right before the entrance of the campsite. Thalatta Kalamitsi Village Camp features 7 communal building complexes with LUX Shower and gender WC, with hot / cold water all day long. Thalatta Kalamitsi Village Camp features communal kitchen areas in each building complex.